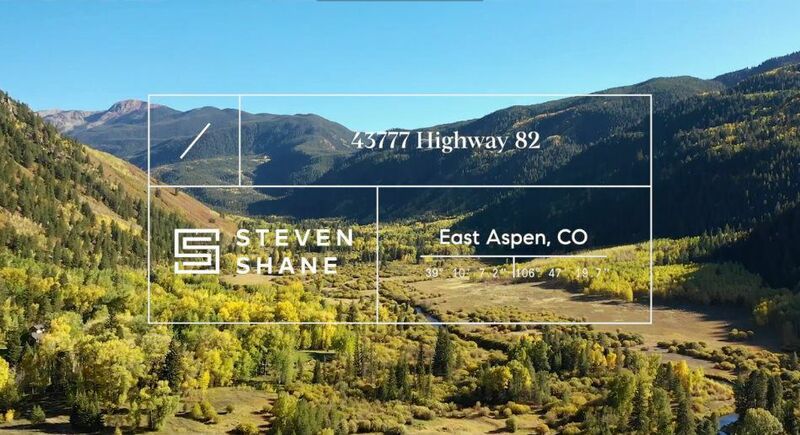 One of Aspen’s most successful real estate brokers, Steven Shane, is consistently ranked in the top three brokers in Aspen. In July of 2016, the Wall Street Journal ranked Shane 30th in the country in sales. From 2014 through 2016 Shane has closed sales greater than $345M, and became the second highest producing broker in the Aspen-valley. Navigating through the Aspen real estate market can be a daunting task. In addition to properties listed for sale, very often there are opportunities to acquire unlisted properties. Here is a sampling of some of Steven's current listings. Steven enjoys a proprietary database compiled over 20 years of high net-worth Aspen buyers and sellers. As the fastest-growing brokerage in the country, his national infrastructure is paired with affiliates in every luxury market around the globe, affording unprecedented property exposure. To lead the industry requires the smartest tools built by the brightest minds across engineering, design, and strategy. Through our proprietary platform, Steven works with Compass and clients to navigate the process of finding or selling a home. High-profile real estate decisions demand a consultant committed to a stress-free transaction. Created to service the distinct real estate needs of professional athletes and entertainers, Compass Sports and Entertainment is a national network of rigorously vetted, highly skilled agents, who offer the attention of a boutique firm with the marketing and tech prowess of a national brokerage.